Our product range includes a wide range of micro balance, electronic analytical balance, jewellery weighing scales, analytical balances, semi micro balance and digital weighing indicator. Keeping in mind the exact requirement of our clients we are engaged in manufacturing and supplying a wide range of Micro Balance. 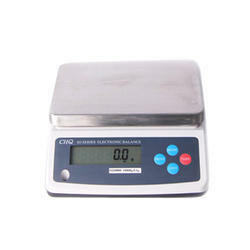 These Micro Balance are widely used in gold and jewellery making industries. These micro balance are widely praised for its robust construction and cost efficient nature. Besides this, one can avail these Micro Balance at very affordable rates. 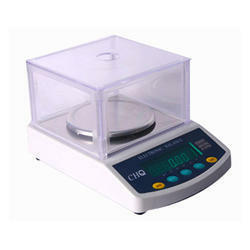 We are enlisted as industrial leading and prominent manufacturers and suppliers of a wide array of Semi Micro Balance. 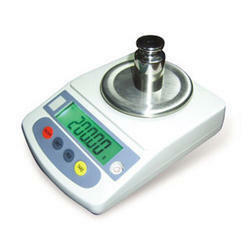 Thissemi micro balance is widely appreciated amongst our clients for its reliable and long lasting performance. 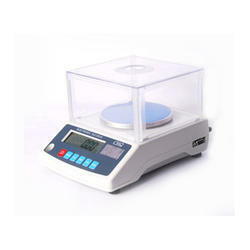 We manufacture these semi micro balance under the supervision of our experts who hold vast expertise in their domain. Avail from us a wide array of Digital Weighing Indicator, we are engaged in manufacturing and supplying these Digital Weighing Indicator in bulk as per the requirement of our esteemed clients. Our Digital Weighing Indicator is made under the experts’ advice who is continuously engaged in developing the various applications of the Digital Weighing Indicator. 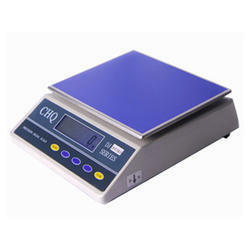 Looking for Analytical Weighing Balances ?